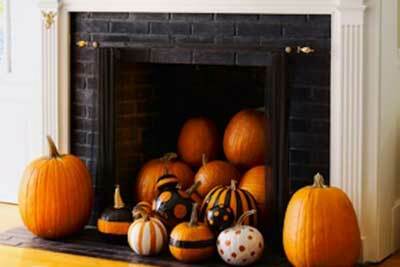 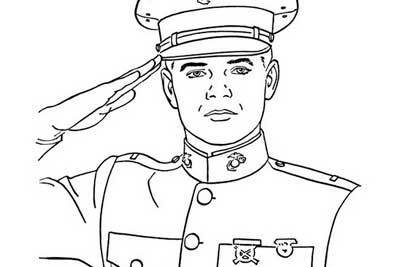 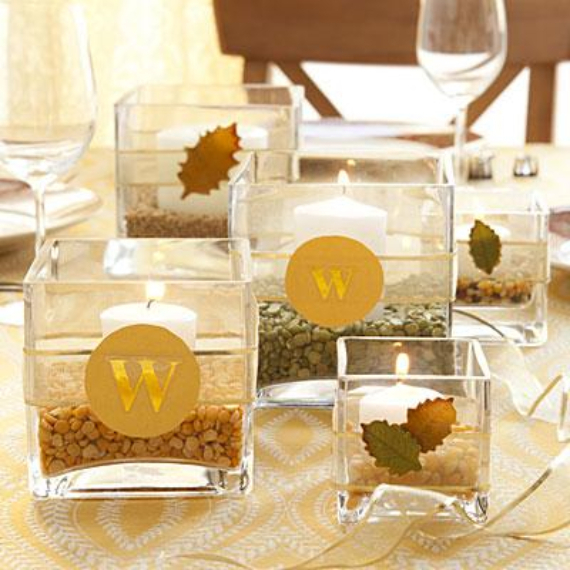 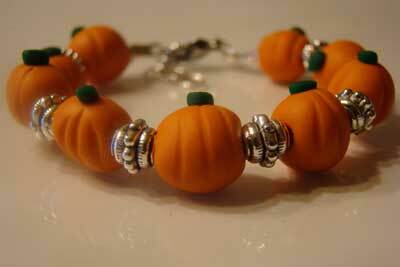 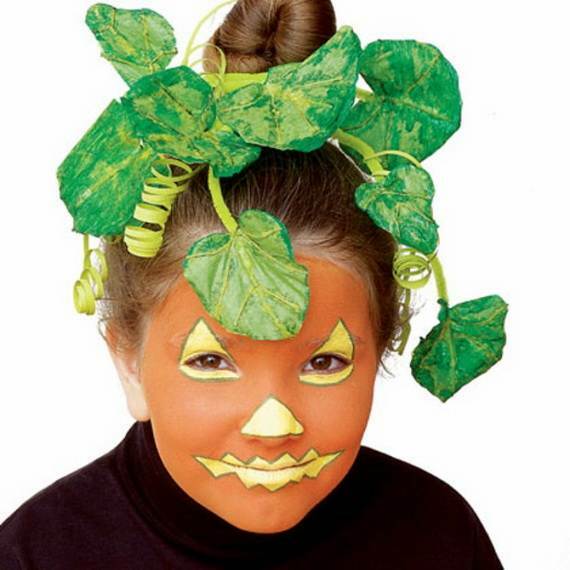 Fall is here and Halloween is approaching. 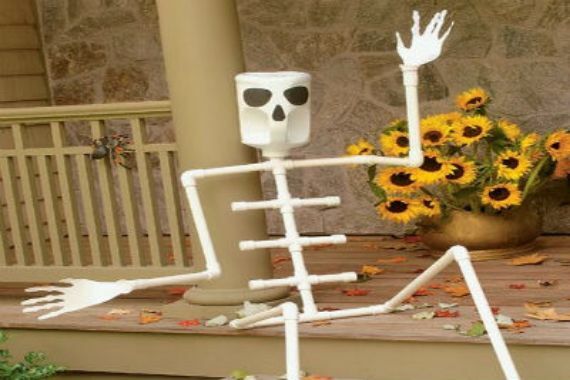 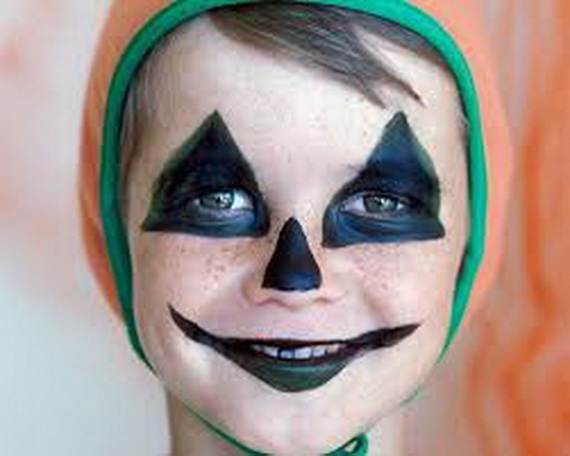 The horror factor of Halloween makes it a fun holiday. 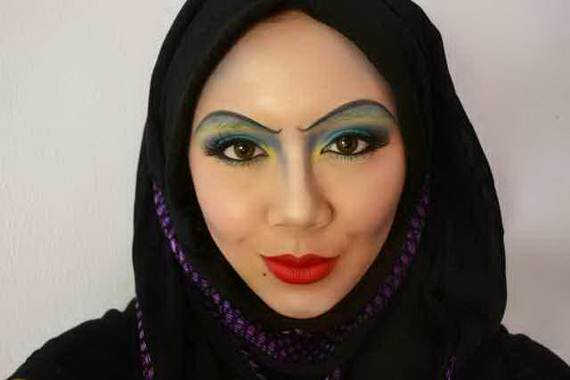 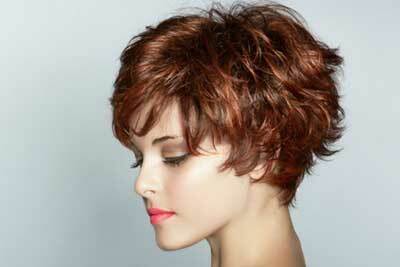 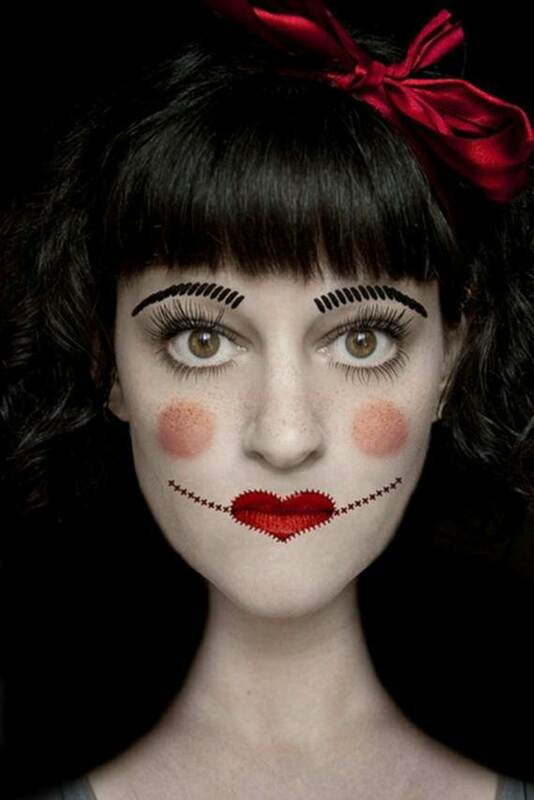 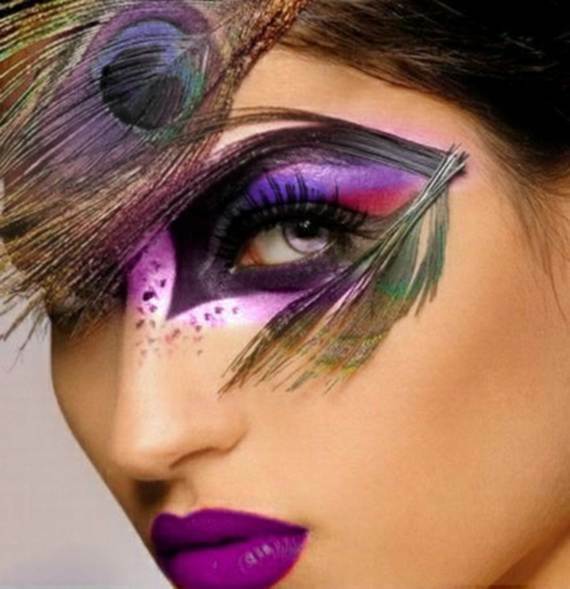 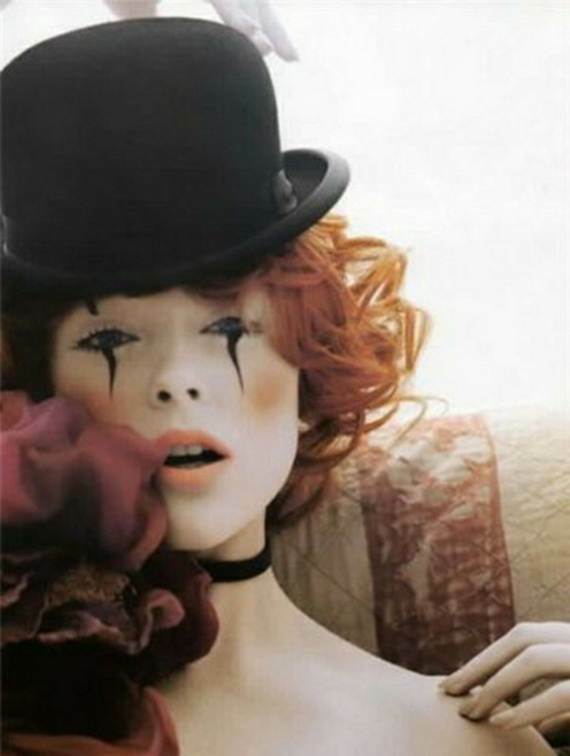 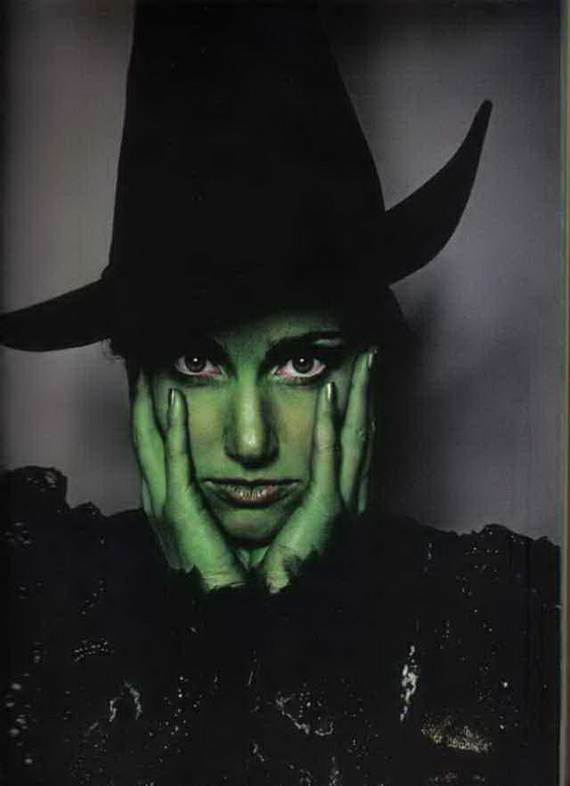 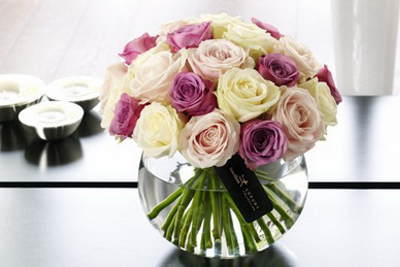 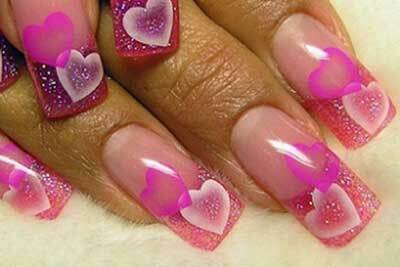 Dressing up and using the right makeup should not be missed…. 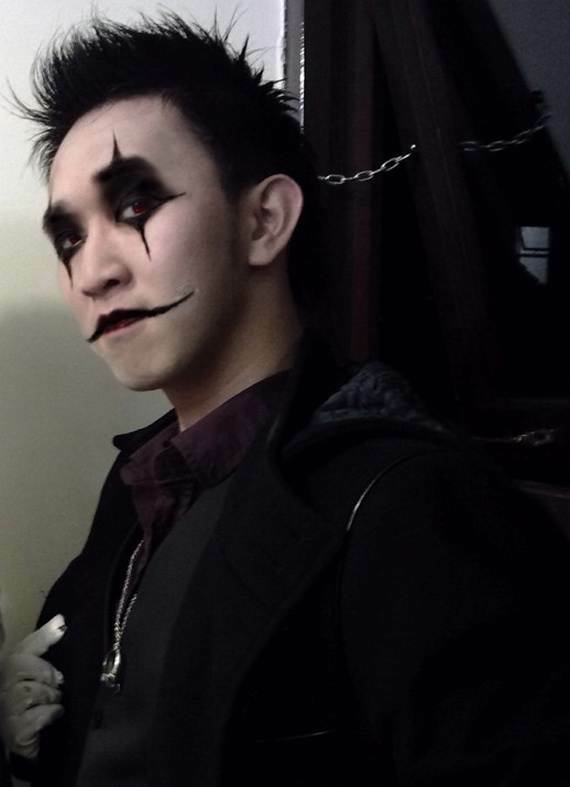 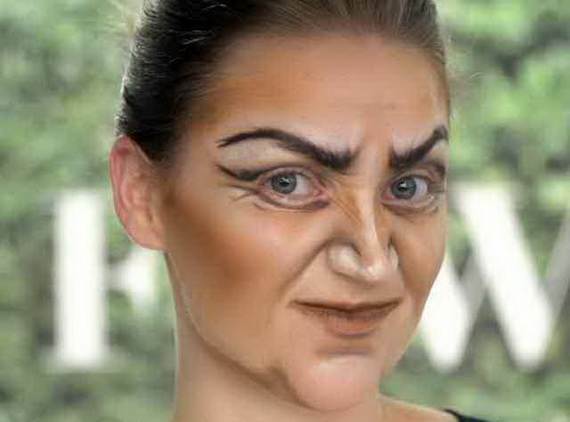 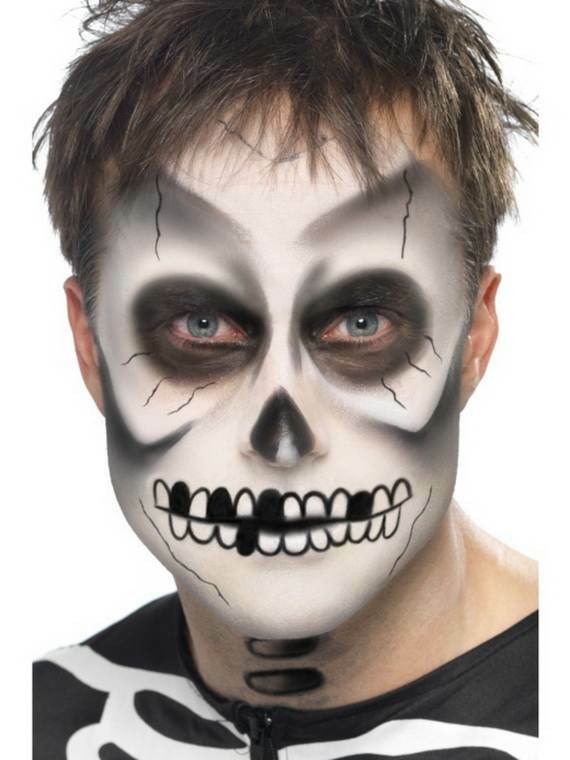 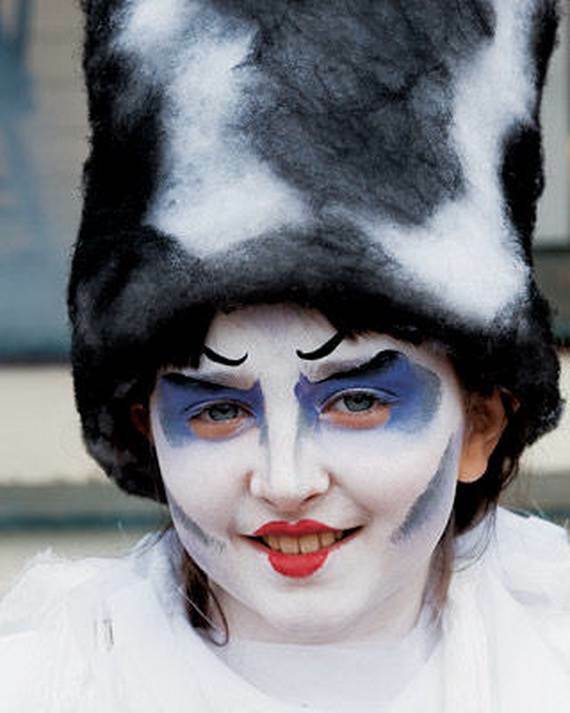 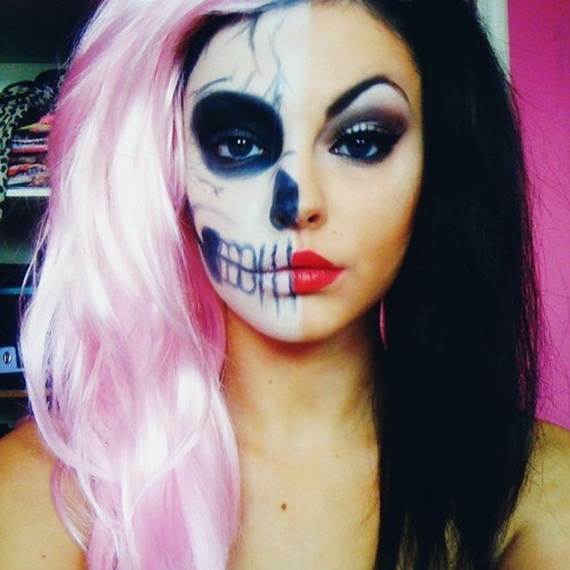 Makeup is what gives Halloweens costume a real effect. 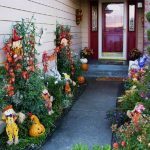 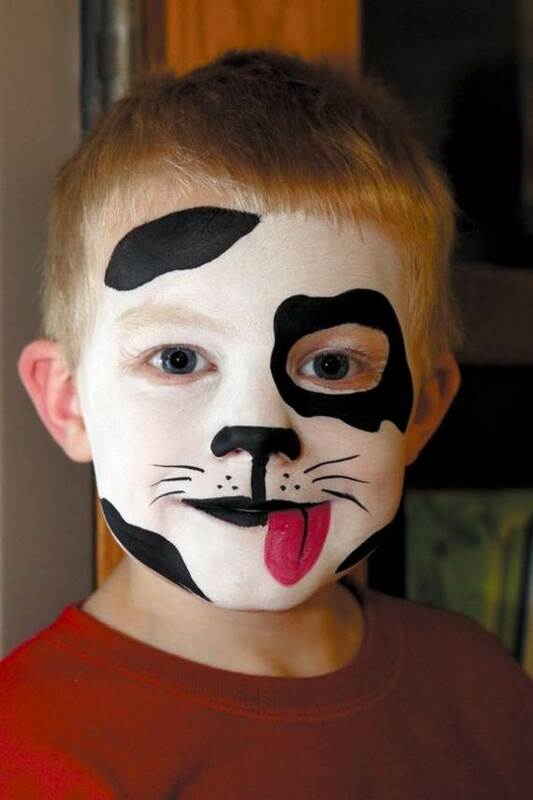 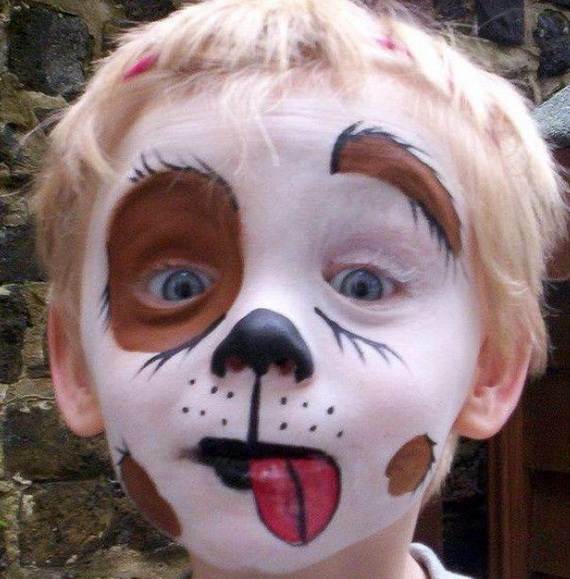 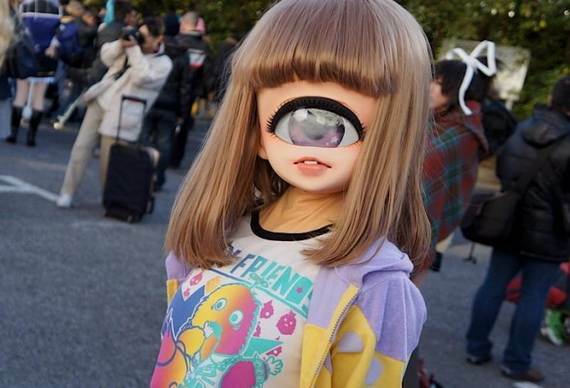 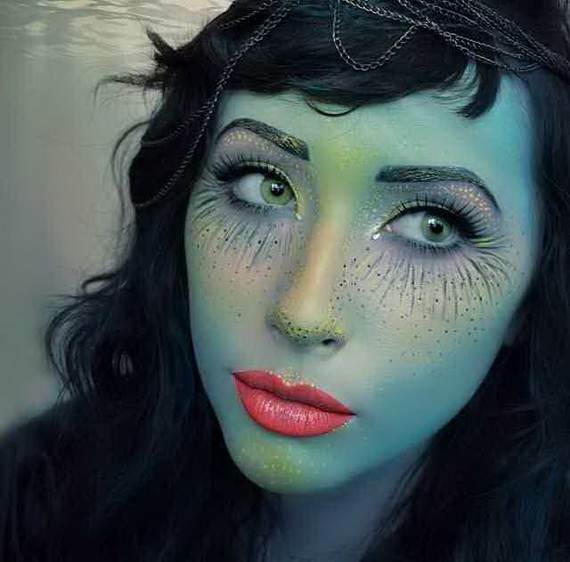 Many ideas can be found on the Internet but all the scary makeups are categorize in Halloween face paintings, Halloween horror masks and Halloween tattoo designs. 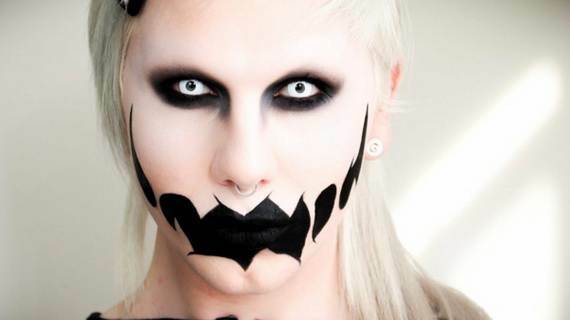 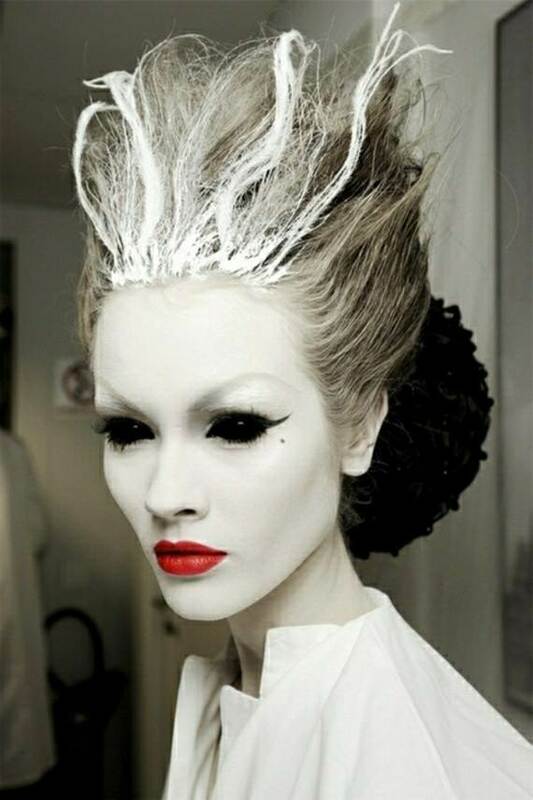 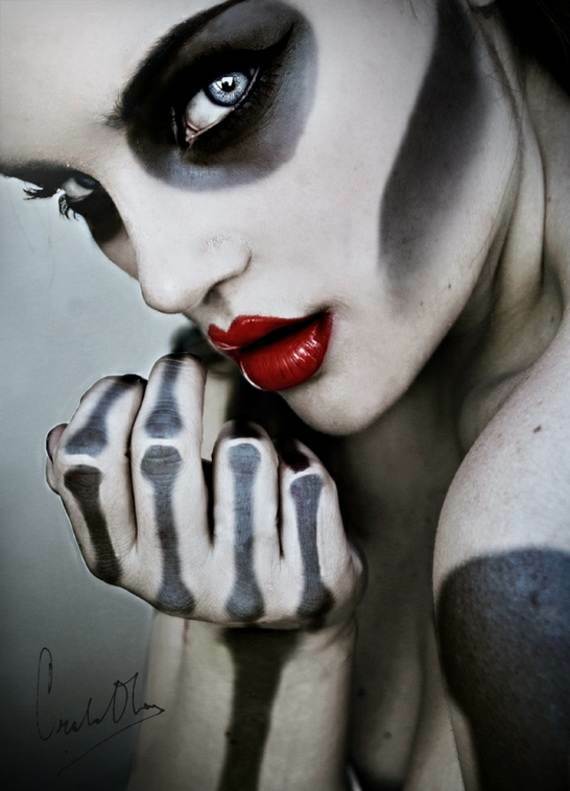 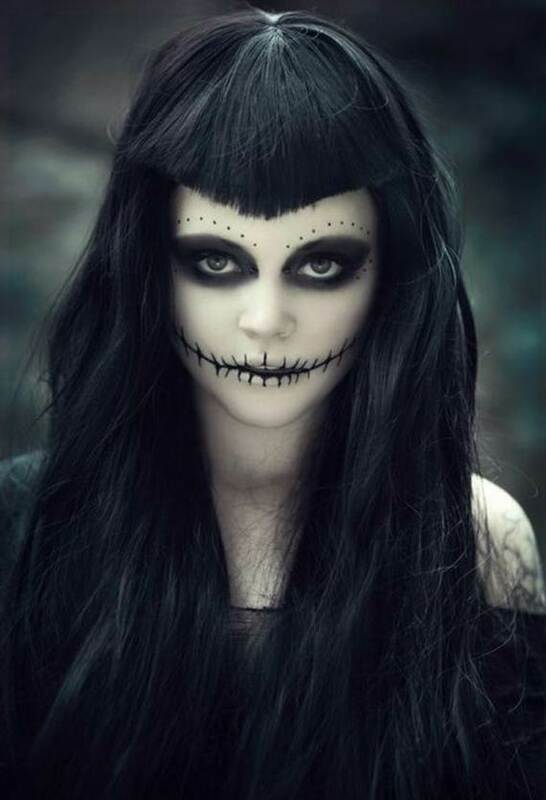 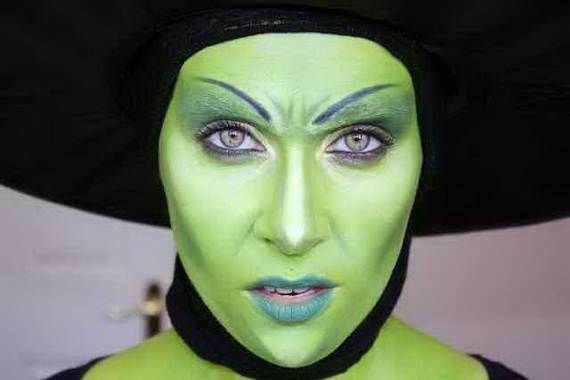 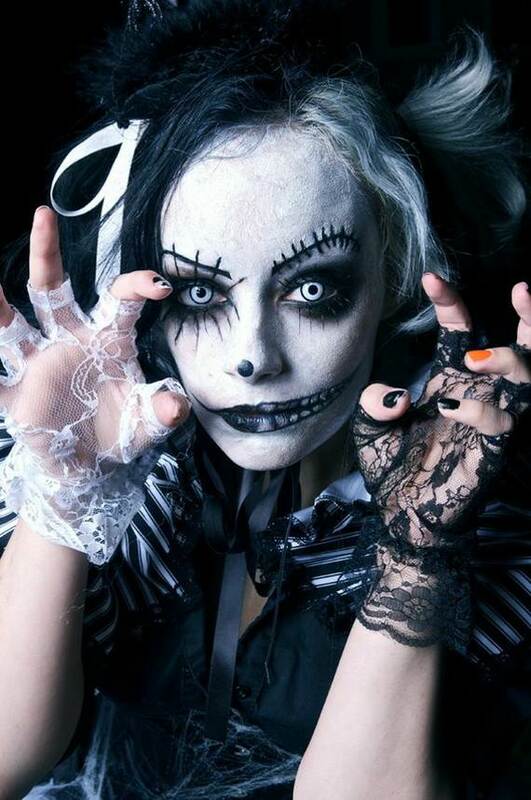 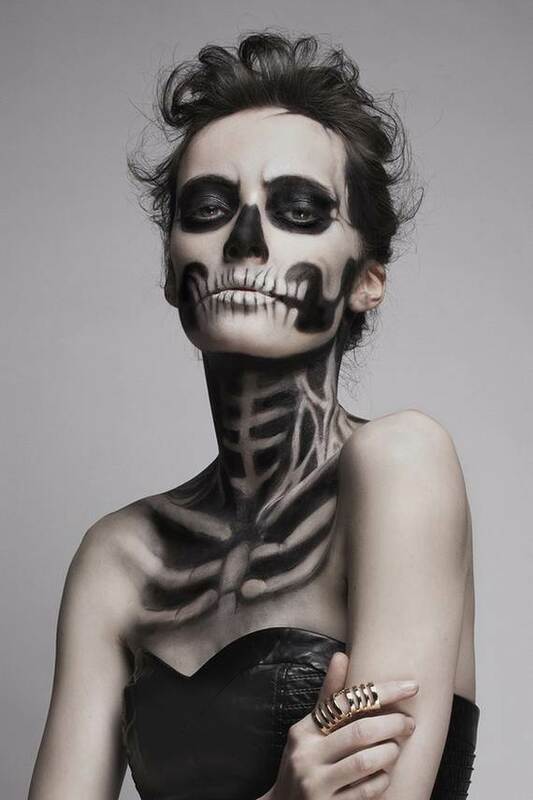 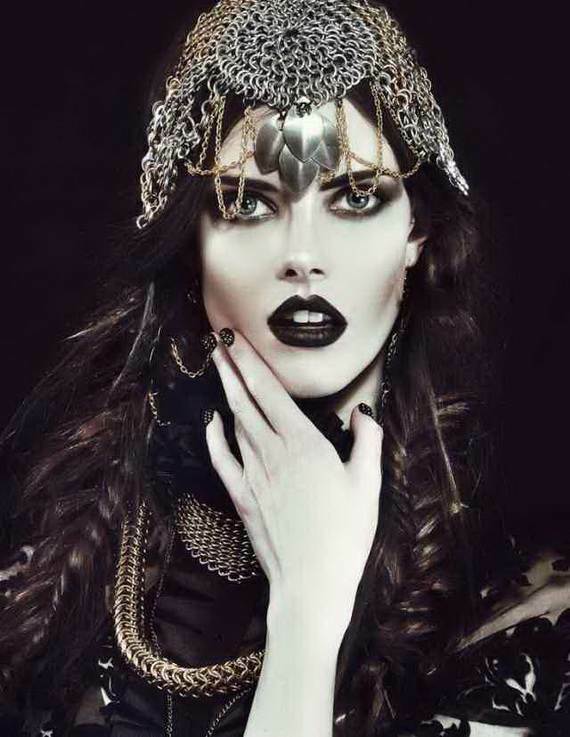 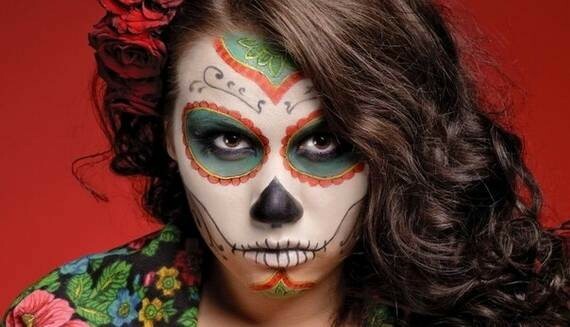 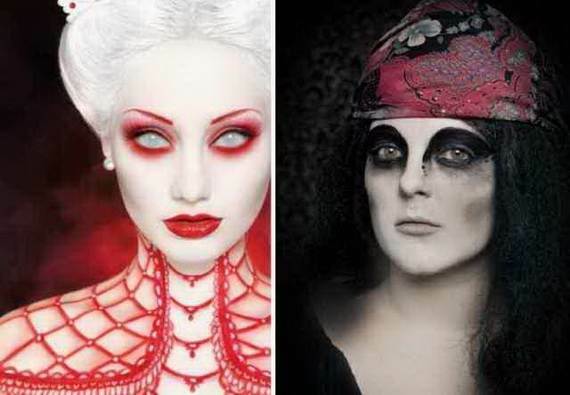 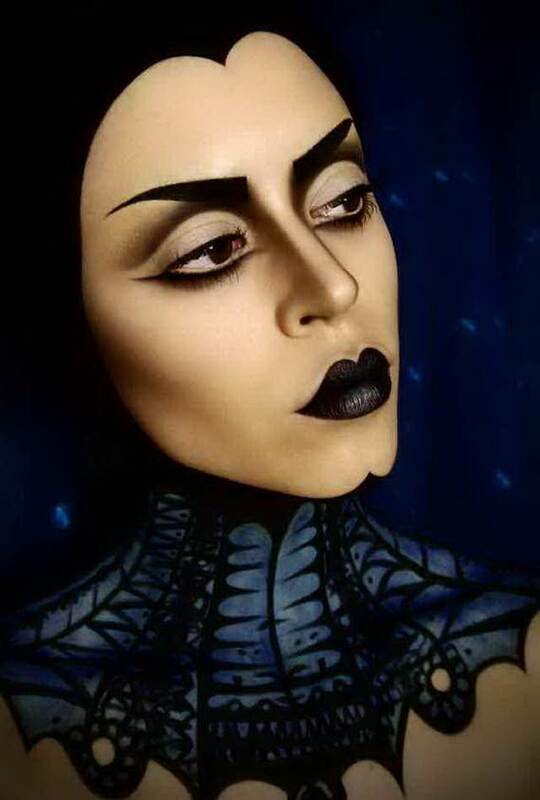 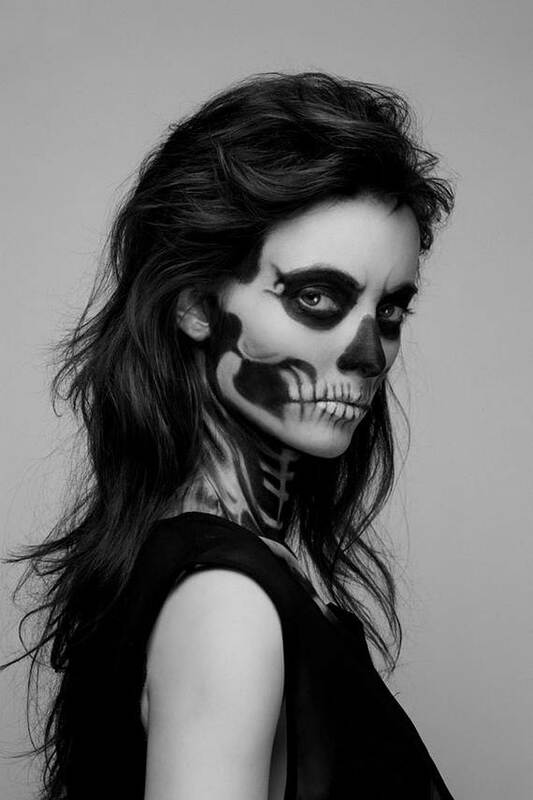 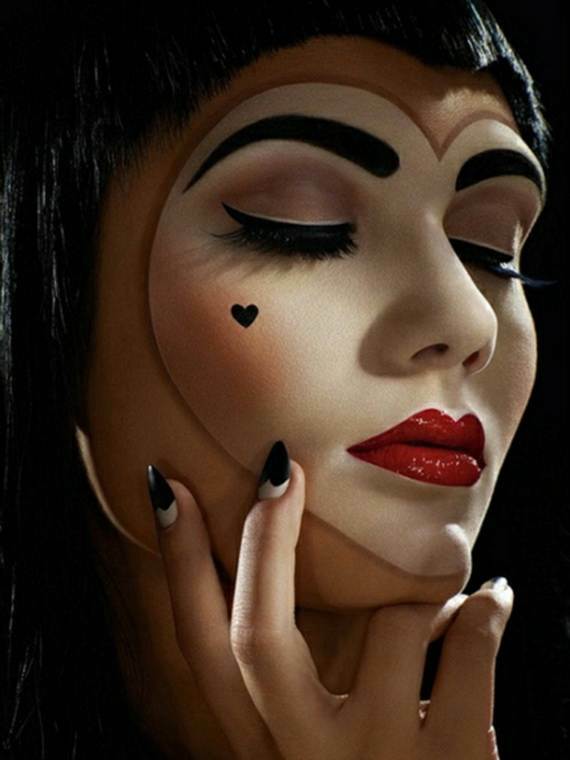 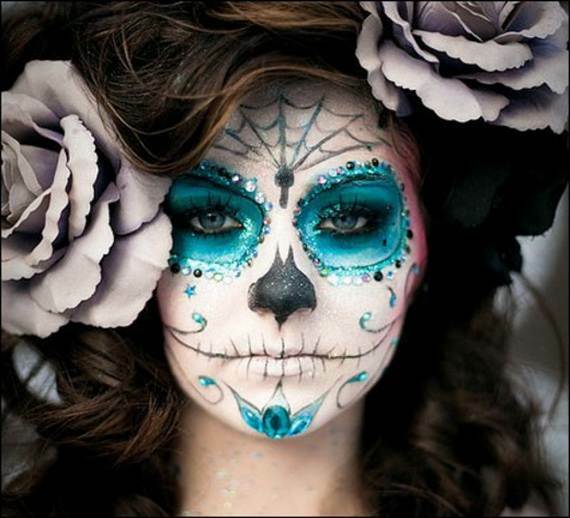 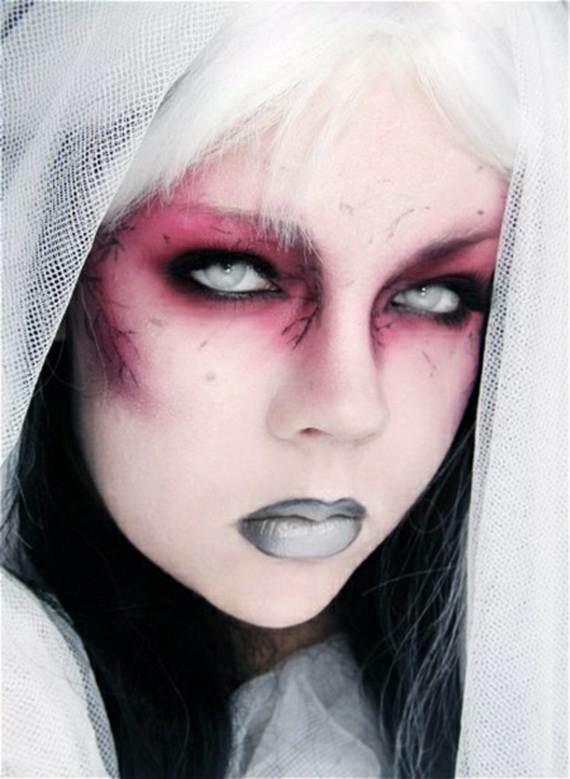 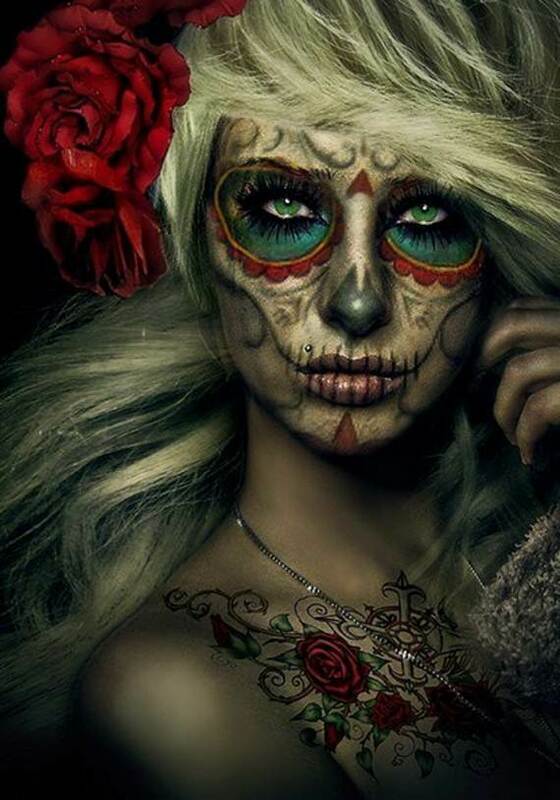 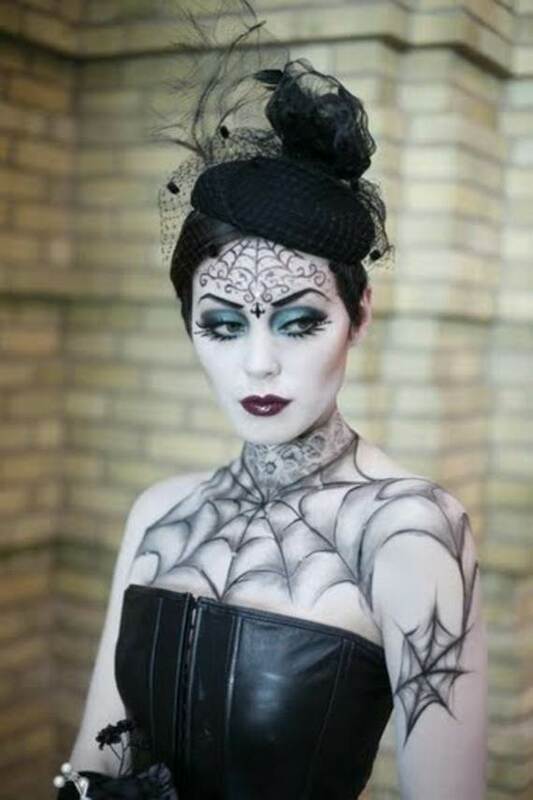 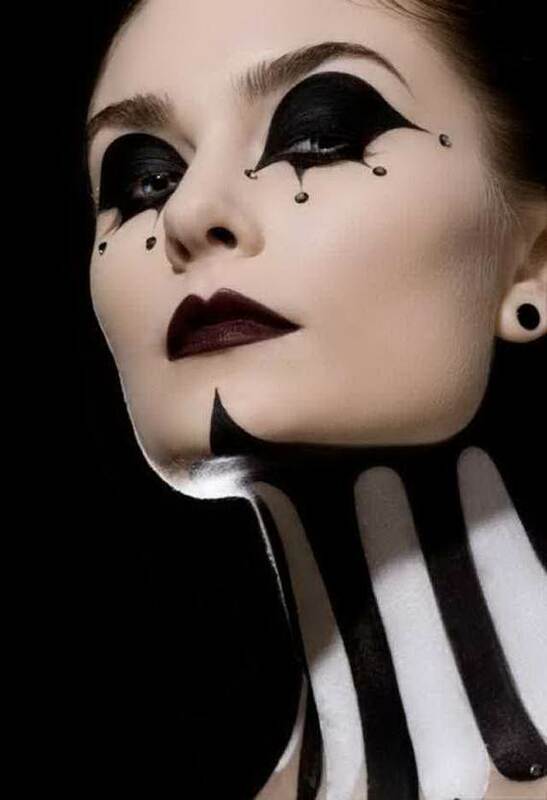 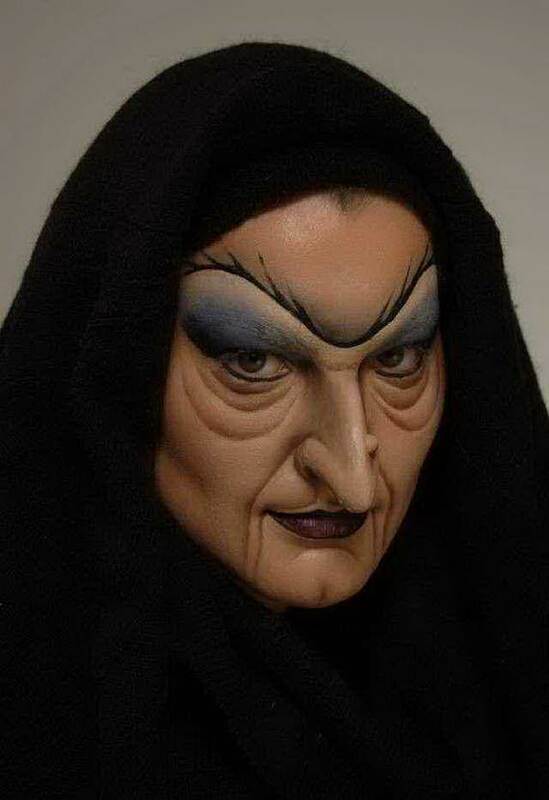 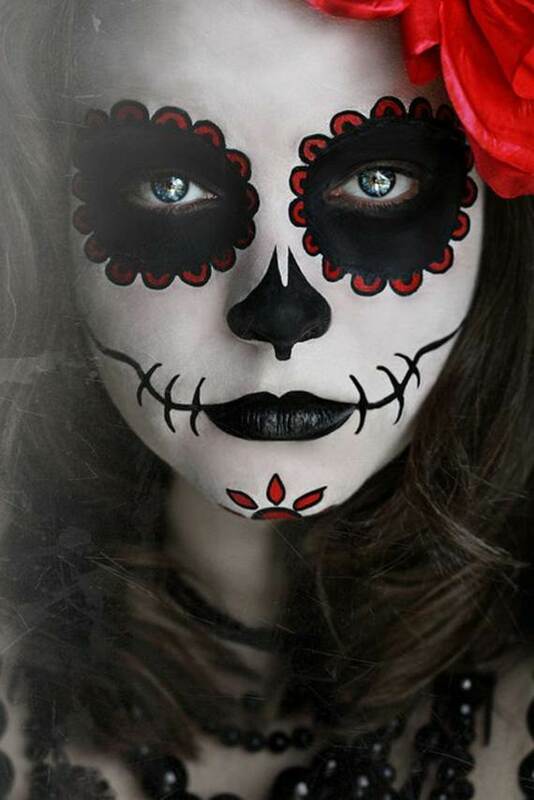 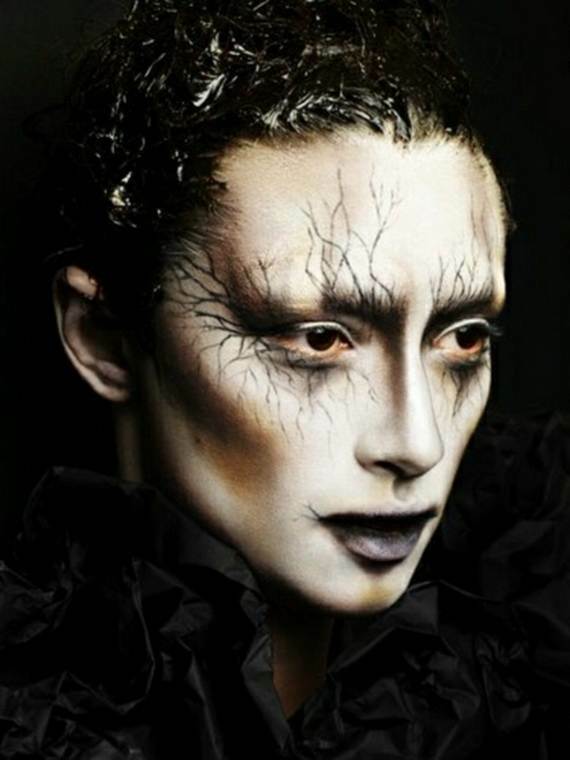 Beside these kinds of makeup with the use of various Halloween props and some personal modifications like little preparation nail art designs and some hair will come through a possible creepy look. 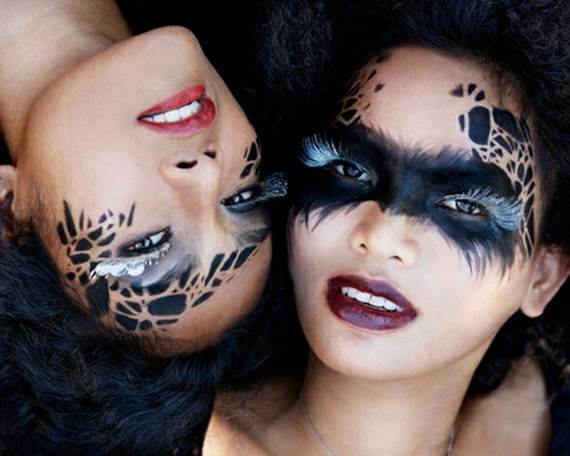 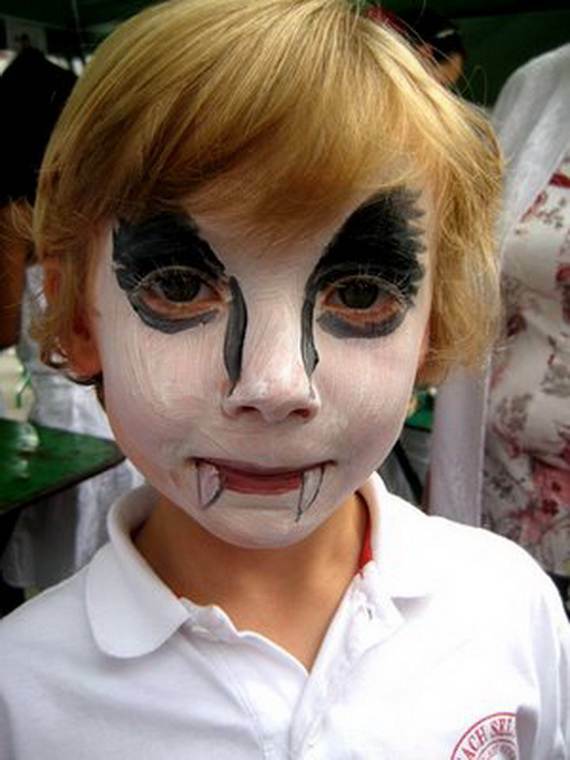 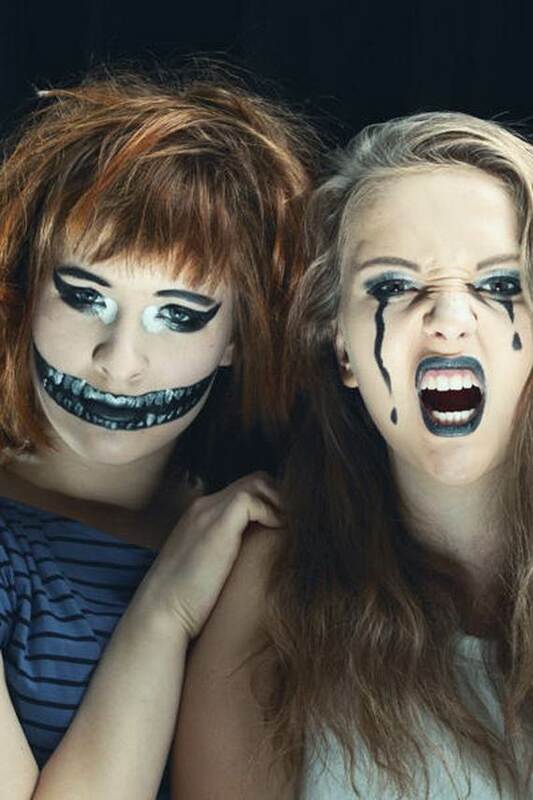 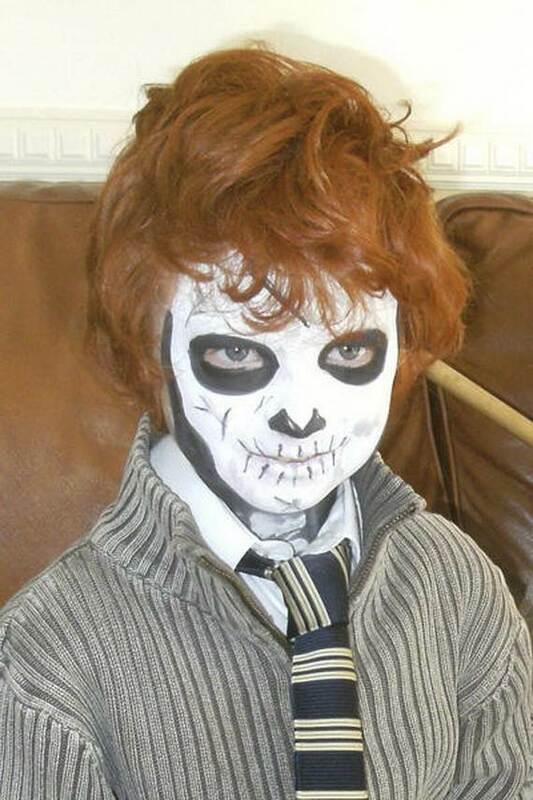 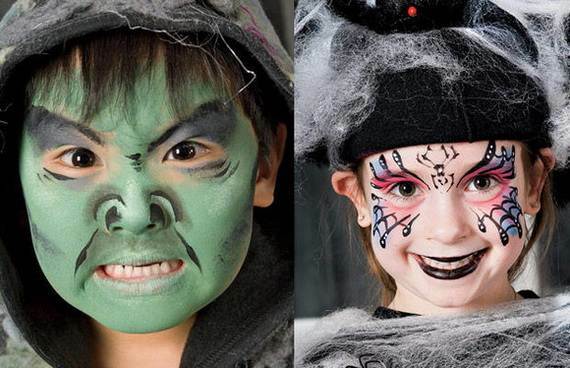 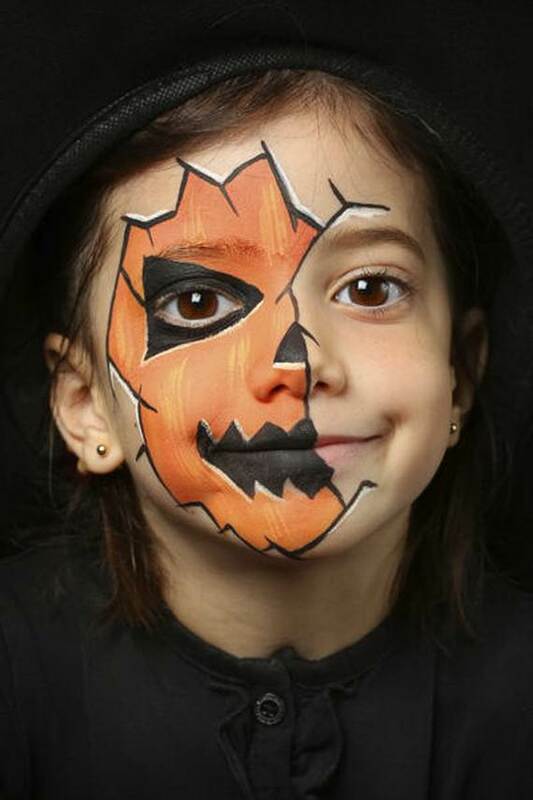 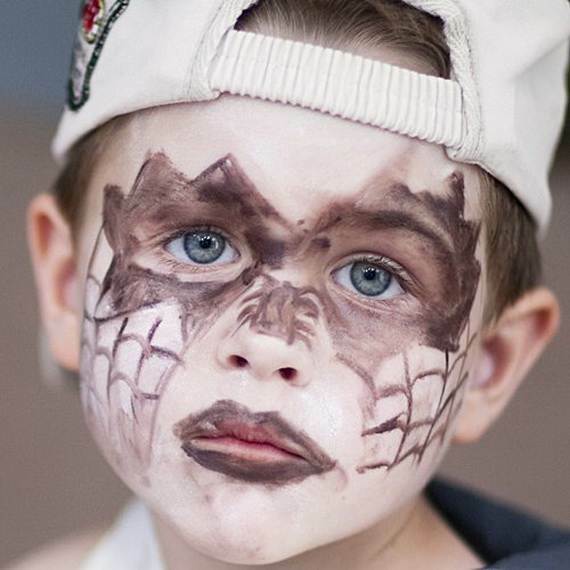 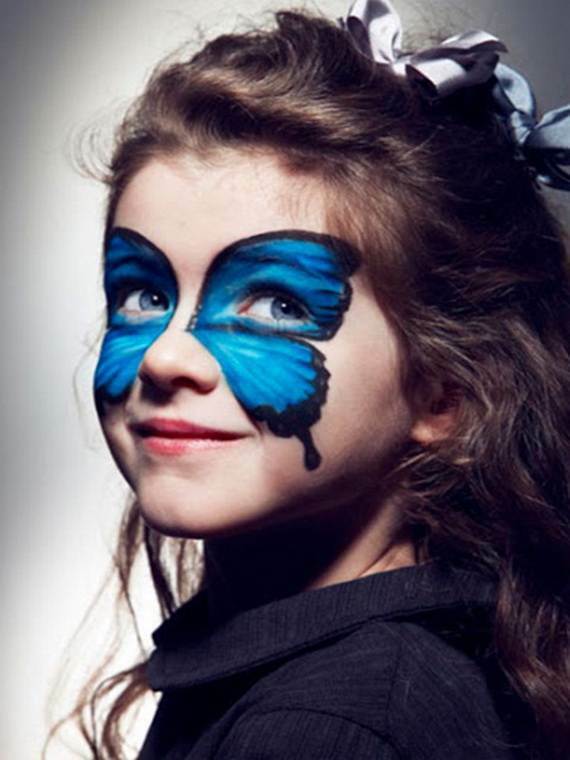 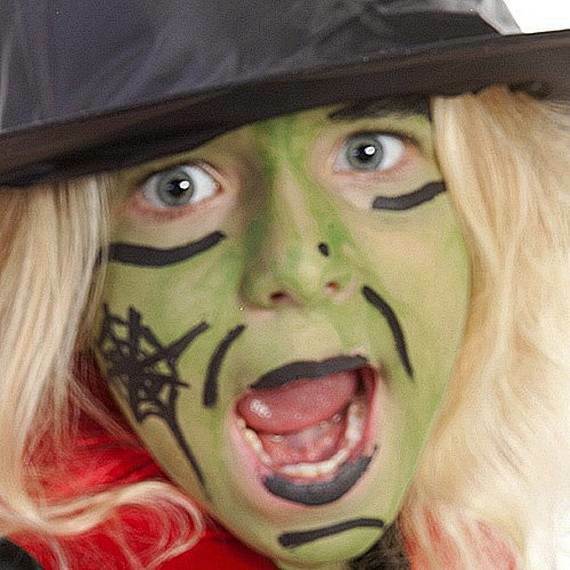 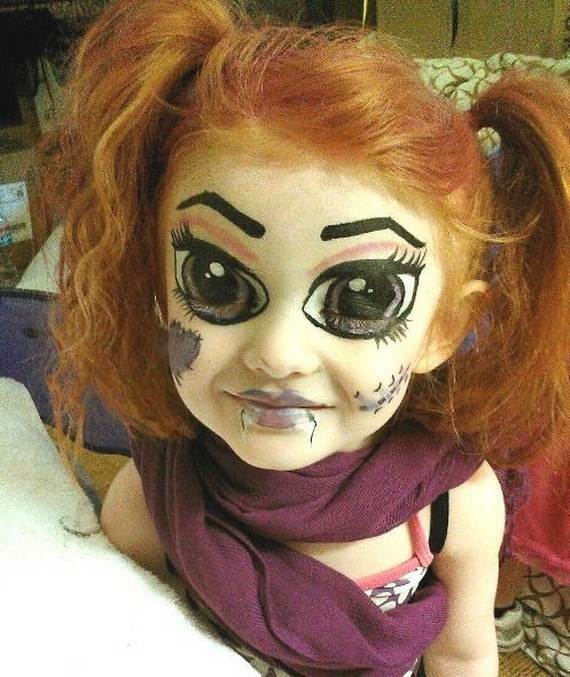 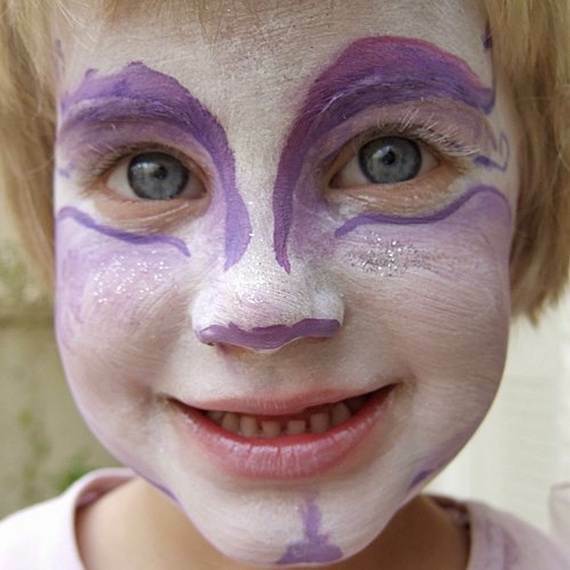 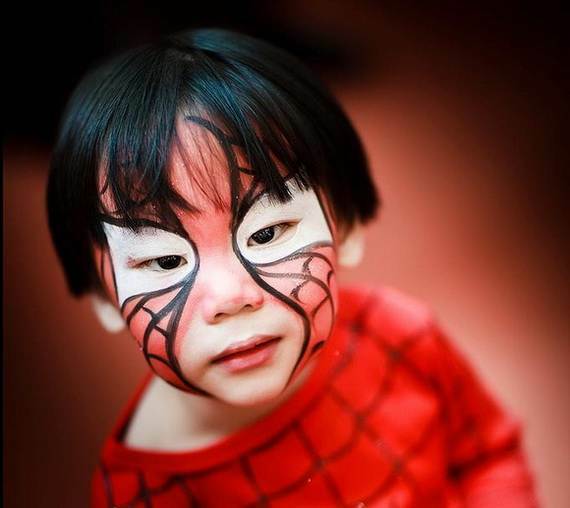 Here’s a collection of pretty and scary Halloween makeup ideas for the whole family for a horror party that is perfect.